Significant reduction from baseline at Week 2 was seen vs placebo in impairment at work and activity impairment (P<0.05), using the WPAI-AS questionnaire. 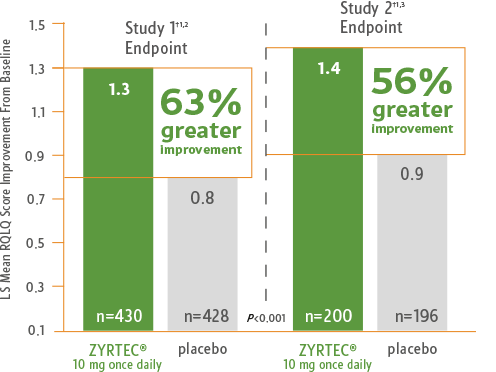 *Two multicenter, randomized, double-blind, placebo-controlled studies including 1254 adult SAR patients. 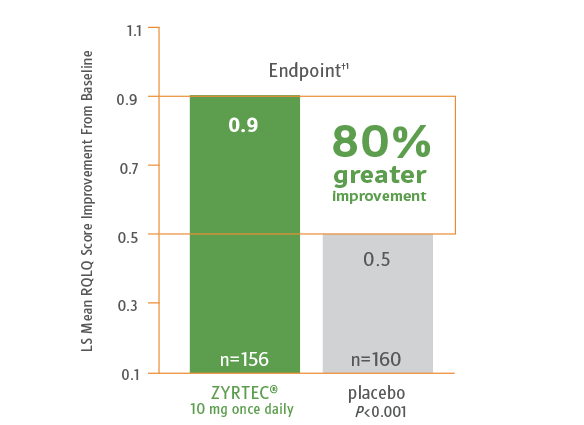 Primary study endpoint measured changes in overall RQLQ score from baseline. †Endpoint = last postbaseline observation. §Randomized, placebo-controlled, 2-week study of SAR adult patients (N=431 for each treatment group). ||WPAI-AS=Work Productivity and Activity Impairment-Allergy Specific (WPAI-AS) questionnaire measures performance based on impairment at work (limitations in the amount or kind of work done, work accomplished, or work done as carefully as usual) and activity impairment (limitations in usual activities, such as work around the house, shopping, child care, exercising, etc). 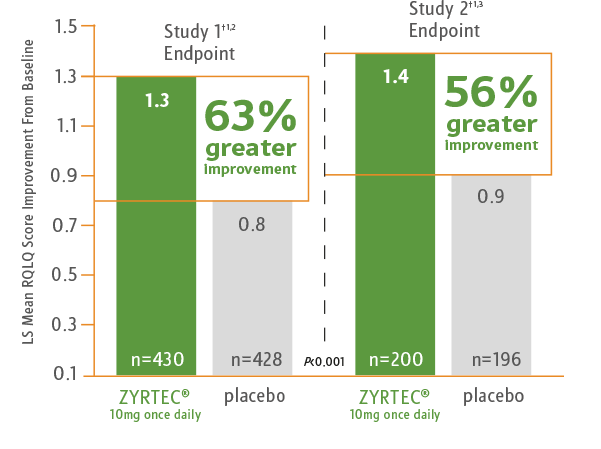 ¶Multicenter, randomized, double-blind, placebo-controlled study including 316 adult PAR patients. 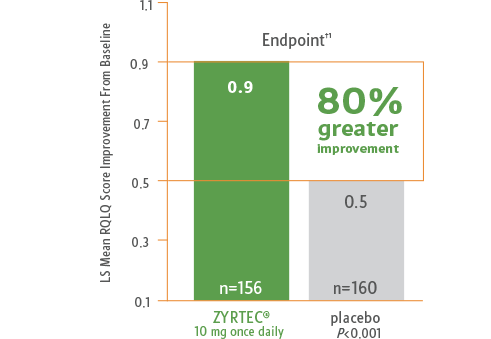 Primary study endpoint measured changes in overall RQLQ score from baseline. References: 1. 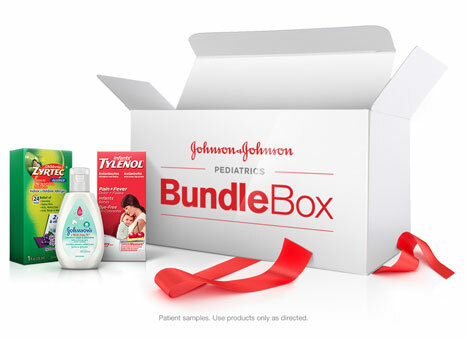 Data on file, Johnson & Johnson Consumer Inc., McNeil Consumer Health Division. 2. Murray JJ, Nathan RA, Bronsky EA, Olufade AO, Chapman D, Kramer B. 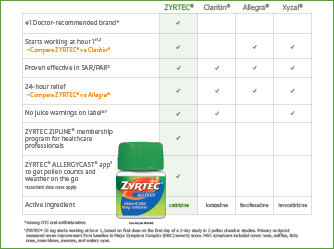 Comprehensive evaluation of cetirizine in the management of seasonal allergic rhinitis: impact on symptoms, quality of life, productivity, and activity impairment. 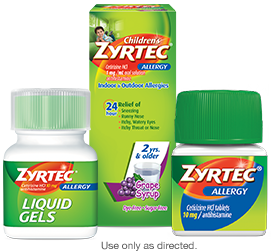 Allergy Asthma Proc. 2002;23(6):391-398. 3. Noonan MJ, Raphael GD, Nayak A, et al. 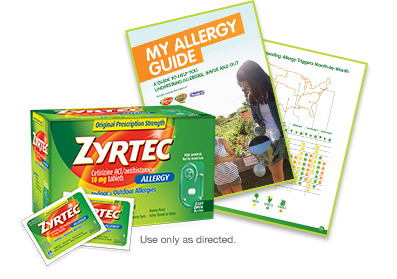 The health-related quality of life effects of once-daily cetirizine HCI in patients with seasonal allergic rhinitis: a randomized double-blind, placebo-controlled trial. Clin Exp Allergy. 2003;3(3):351-358. 4. Juniper EF, Guyatt GH. Development and testing of a new measure of health status for clinical trials in rhinoconjuntivitis. Clin Exp Allergy. 1991;21(1):77-83. 5. Juniper EF, Guyatt GH, Andersson B, Ferrie PJ. Comparison of powder and aerosolized budesonide in perennial rhinitis: validation of rhinitis quality of life questionnaire. Ann Allergy. 1993;70(3):225-230.